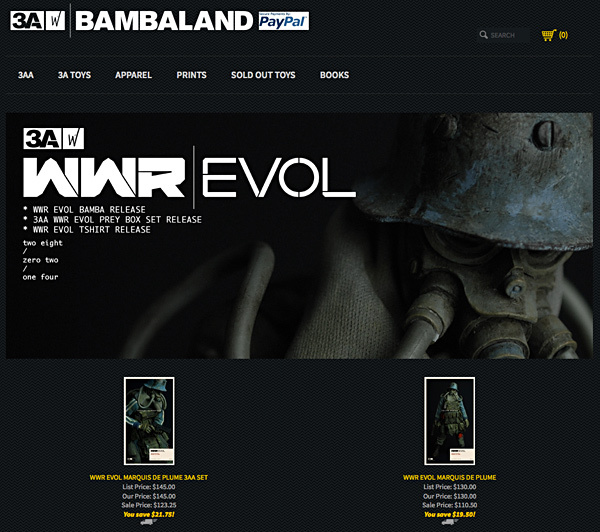 Toys in the Attic - exclusive threeA:WWR EVOL MARQUIS DE PLUME SALE!! 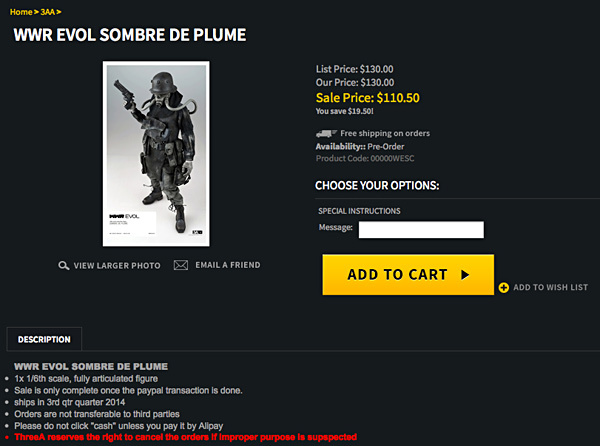 threeA:WWR EVOL MARQUIS DE PLUME SALE!! 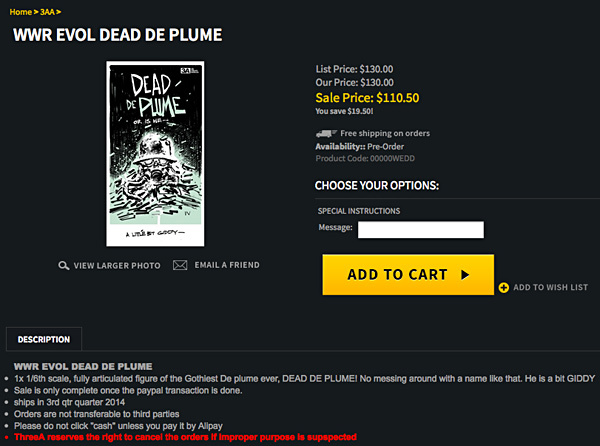 Copyright © 2019 Toys in the Attic - exclusive, All rights reserved.